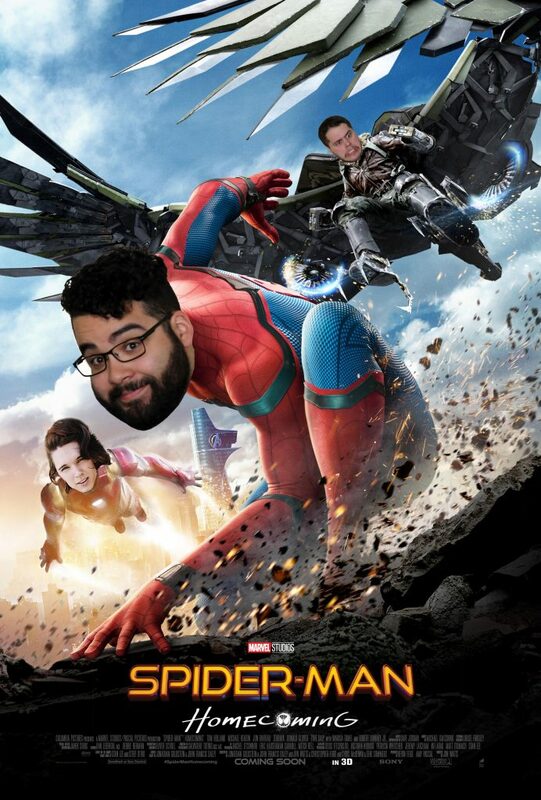 Episode 16 – The boys take a beat to review Spider-man Homecoming, starring Tom Holland! And this week, they have their first special guest! Is it the director Jon Watts? Maybe we pulled in Robert Downey Jr. himself?? Or maybe its our roommate Zach Bryant?? You’ll have to listen to find out!! !